What is a Macroscope? A really big microscope? A lunar telescope? 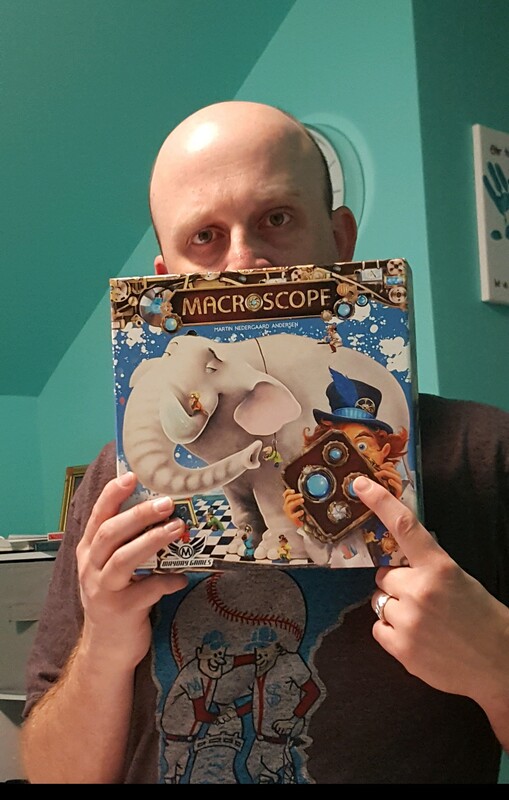 We take a look at the hidden picture game Macroscope from Mayday Games. 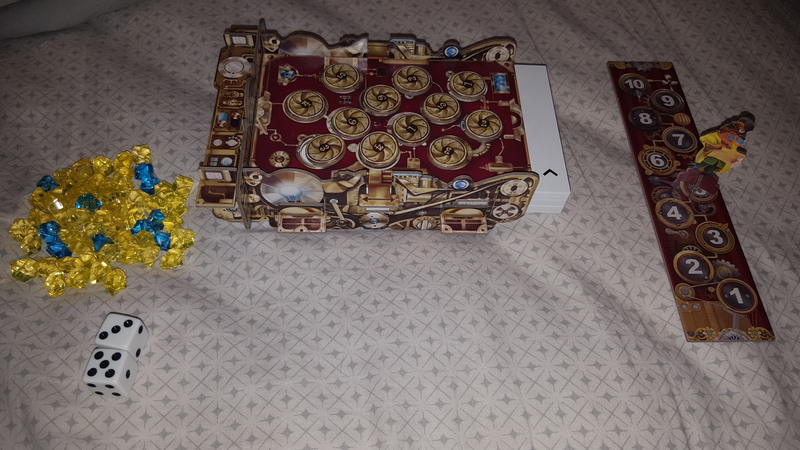 Will we reveal a good game, or will the picture be laced with boredom and bad news? 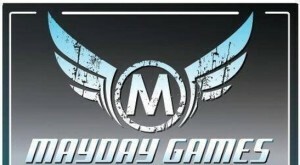 Listen and find out, then tell Mayday Games what you think of our review! Thanks for listening!